"JEROME'S STORY OF HOPE WILL NO DOUBT HELP AT LEAST ONE PERSON WHICH IS A SUCCESS NO MATTER WHICH WAY YOU LOOK AT IT!" "HIS STORY IS A REMINDER THAT MENTAL ILLNESS TOUCHES ALL OF US IN SOME WAY, AT SOME TIME." Over an 18-month period starting in late 2011, including one period of self-admitted hospitalisation, Jerome Doraisamy experienced and suffered from severe clinical depression and anxiety. His bout of ill-health was demonstrative of how pushing yourself to the physical and emotional limit can wreak havoc on emotional and psychological health and wellbeing. In early 2013, when he was able to once again take up work, he returned to the University of Technology, where he had studied law and communications. In the course of his new work, he began to appreciate how the same issues he experienced while at law school were also manifesting within new students coming through the ranks. Angered by what he perceived to be a cyclical, toxic culture within all Australian law schools, and thereby the wider legal profession, he decided to take action. The end result was a first-of-its kind self-help book for law students and young lawyers, serving as a practical how-to guide for those in law to proactively manage and combat the myriad issues that can and do arise in the legal educational and professional spheres. Relying on his own personal experience, expertise from medical professionals, anthropological interviews with dozens of lawyers across the board, and an extraordinary foreword from former chief justice of the High Court of Australia, Sir Gerard Brennan, The Wellness Doctrines for Law Students and Young Lawyers achieved significant success across the legal profession. To date, it has sold in both paperback and eBook form on all six continents, peaked at #2 on iTunes, and Jerome has delivered lectures and workshops about the book, and wellness more generally, in all Australian states and territories as well as New Zealand and Singapore. 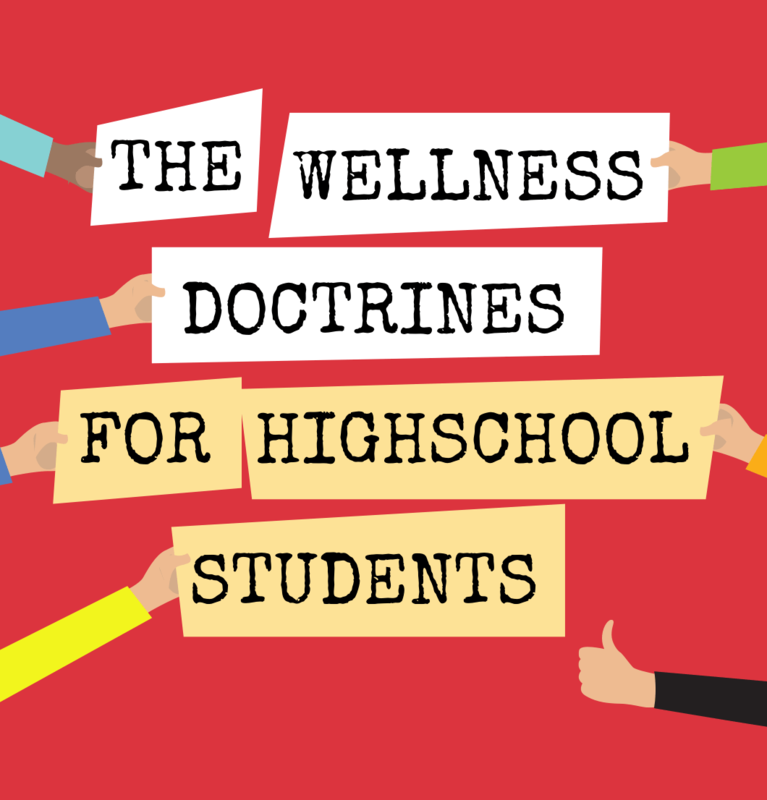 He has recently published his second book, The Wellness Doctrines for High School Students, in which Jerome has broadened his advocacy for proactive self-care, individual responsibility and practical solutions and strategies to issues faced and anticipated. Like the first title, it is available for purchase in paperback and eBook form in all good book retailers. "Jerome is an avid collector of Tintin comics and memorabilia." "During the deepest, darkest throws of his depression, Jerome found solace in trashy reality TV shows like Geordie Shore, because they made him laugh and smile." "Jerome makes excellent chocolate brownies, using a third-generation German family recipe." 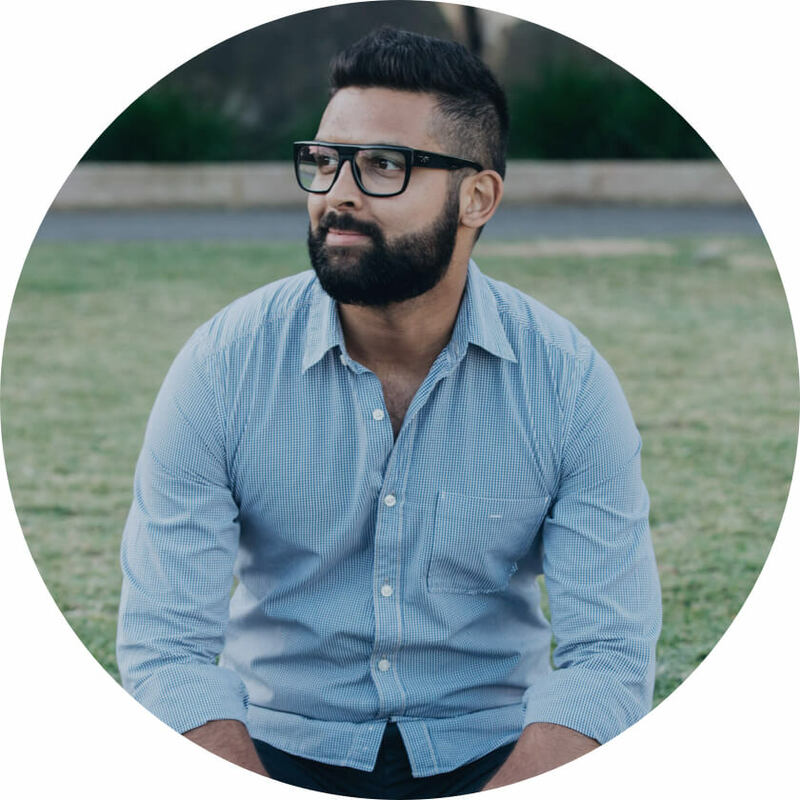 Jerome Doraisamy is a lawyer and writer from Sydney, NSW. 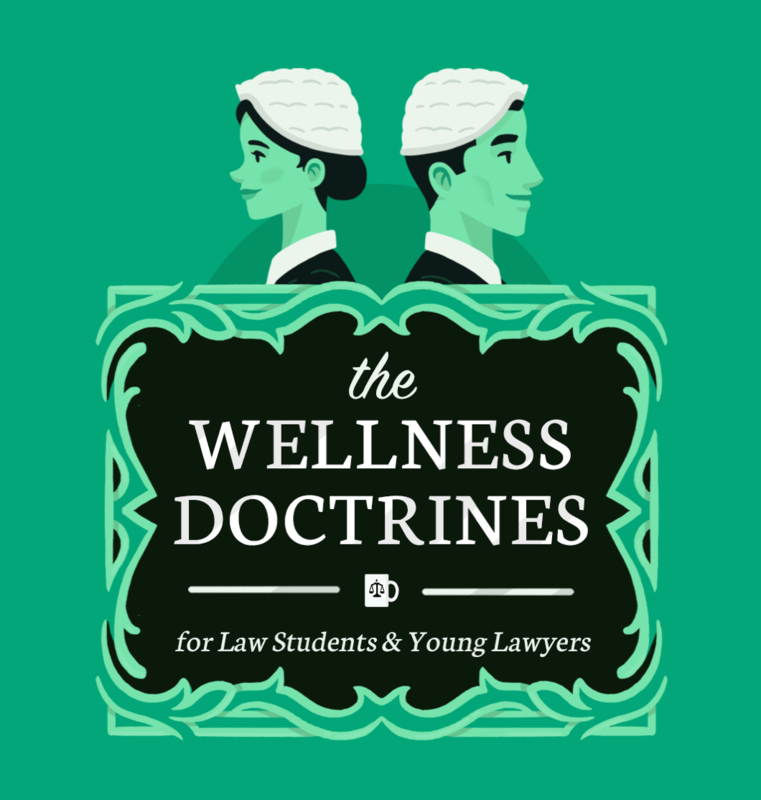 He left legal practice in 2015 to publish his first book, The Wellness Doctrines for Law Students and Young Lawyers, which peaked at #2 on iTunes and has been sold, in both paperback and eBook form, on all six continents. He currently works as a journalist for Lawyers Weekly, and is an adjunct law lecturer at the University of Western Australia. In his spare time, Jerome is an avid reader, podcast listener, cake baker and F45 convert, and also plays indoor soccer and mixed netball every week. Triple J Hack - High profile jobs and mental health. Jerome is one of three people interviewed who've managed serious mental health problems. There's an explosion in work-related stress and around 20 per cent of Australians suffer from a mental health issue yet few workplaces have a strategy to deal with it, but now a young lawyer's written a survival guide. Although research shows at least one in three legal professionals suffer depression, the condition remains stigmatised and hidden.